Quilty Habit: Traveling Stash Winner and Etsy store sale! Traveling Stash Winner and Etsy store sale! 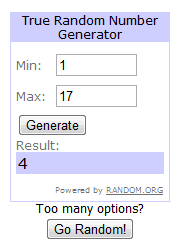 Thanks to everyone who entered, and I hope you'll stick around! Congratulations to Sara! I'm glad to see the Traveling Stash continuing on its way! Congrats Sara!! You will love the box. Thank you Jessica!